This is Project Runway’s line of patterns for Simplicity (#2986) It starts at size AA 8 and goes up, but I think if you’re an experienced sewer, you can cut the pattern to fit a smaller size. I particularly liked the detailing options on this pattern, particularly the sleeves and the trim at the neckline. I think the feedsack and calico fabrics are going to look fabulous worked up in this pattern. I think you could put in a faux belt if you wanted mid-way or you could do it drop waist also. This is a very sweet and cute pattern, and I’m not sure I’ll use it, but I do like the sleeves on this and I think you could customize it all over the place. I think it’s too pleated for 1930’s, but it’s all about what you like personally, right? I ended up buying more yardage as well because the fabric is irresistable to me. Here are companies that are making reproduction feedsack fabrics and modern takes on vintage fabrics. Enjoy! Please, let me know how you all do and if you make a Kit inspired dress, please send me a photo!! Entry filed under: Adoption, american girl, blogging, Children, crafty, Daughters, decorating, fabric, Family, feedsack, Motherhood, najupicmo, Parenting, pictures, sewing, Shopping, vintage, Zannie. I t was very nice to read your beautiful Blog! Hey, you, catching up a bit – long time no comment! Life is nuts! And I miss sewing. I had this dream that I’d make all my kids clothes, but with work it went right out the window. 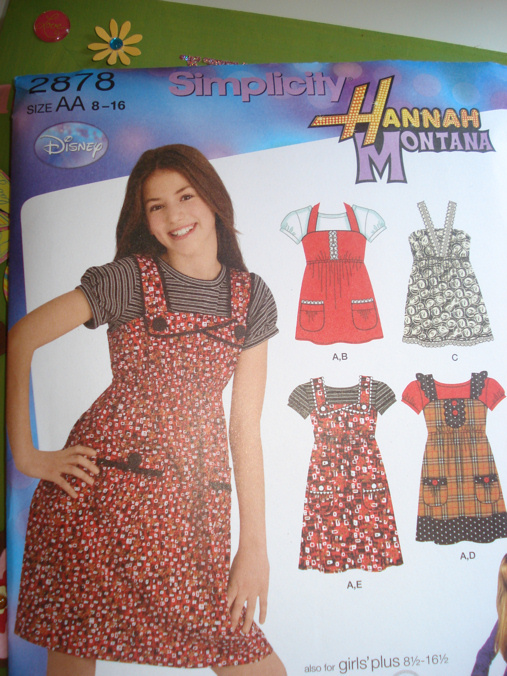 I have entire American girl wardrobes in the bag, never cut and never sewn. Makes me sad. Hopefully I’ll get them sewn for my grandchildren, if I have grandchildren!!! Did you ever make your Kit dress. I would love to see a pix. Actually, box pleats were totally ‘in’ in the 30s. 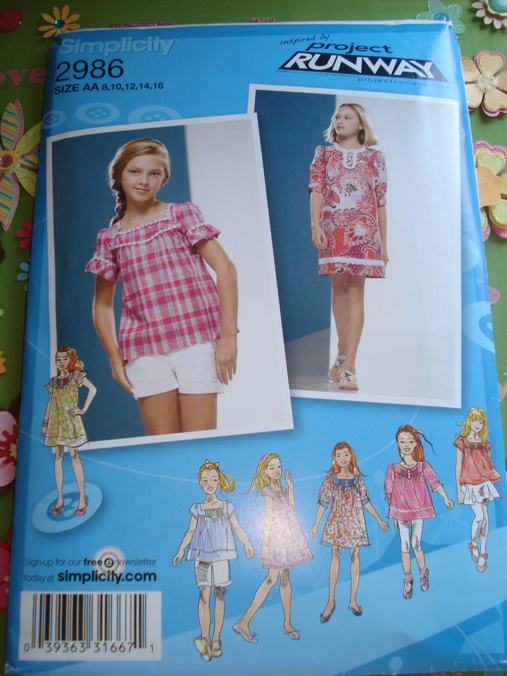 Try this pattern: New Look 6881. you can redraw the neck line of version A and the peter pan collar is on lots of dress patterns. Here’s another one from New Look 6842 version C. If you are mixing and matching patterns and don’t have much experience, it’s good to stay with the same company because they often use the same ‘basic’. I’m interested in this dress for my nieces too. 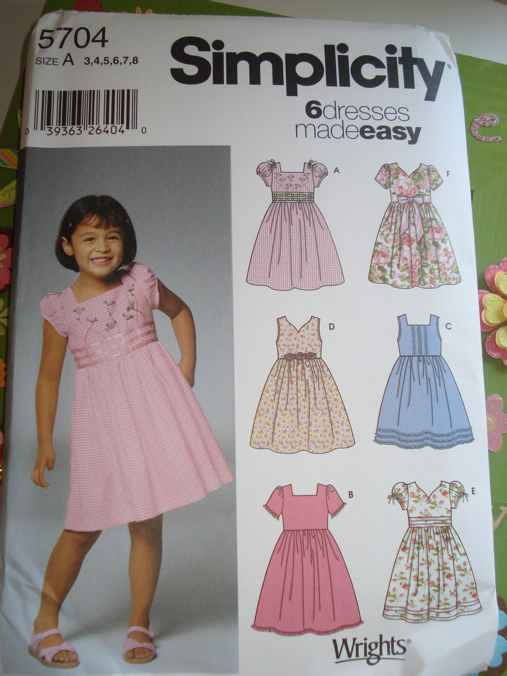 Will be making their Easter dresses this year, so if you can wait that a couple months I may be able to help you with I was able to redraft. What size is your DD? I think you as the blog author should be able to see my email with this comment. Let me know. HA! I found this!! even better! No redrafting – just change the collar, easy-peasy.